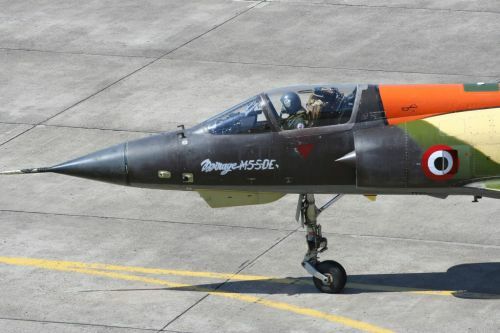 Sagem (Safran) proposes modernization solutions incorporating the best current technologies to upgrade the operational capabilities of the world’s combat aircraft to the state of the art. 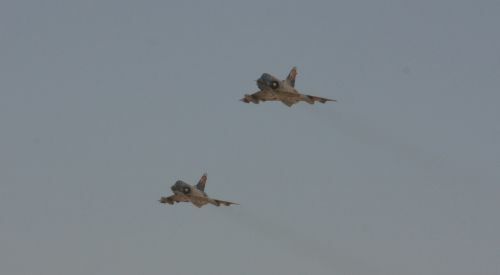 In addition to complete avionics overhauls as part of combat aircraft upgrade programs, Sagem’s modernization capabilities also encompass inertial navigation equipment, visible/infrared optronics, and onboard and ground-based digital processing systems (for weapon systems and mission planning systems, respectively). 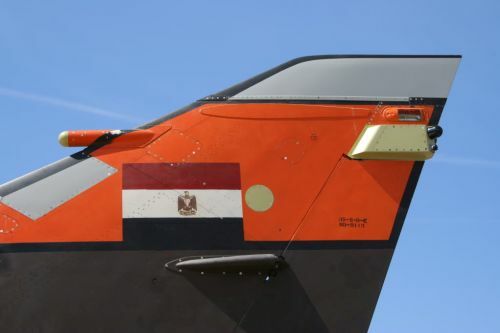 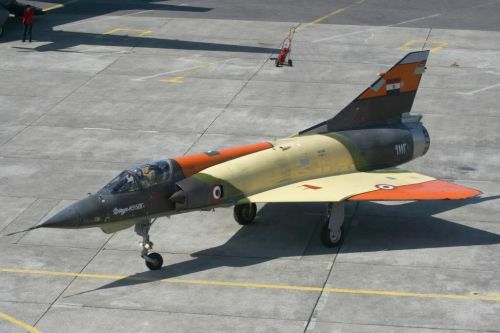 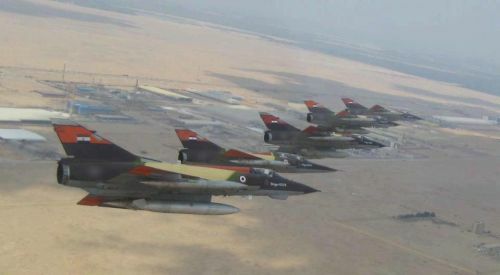 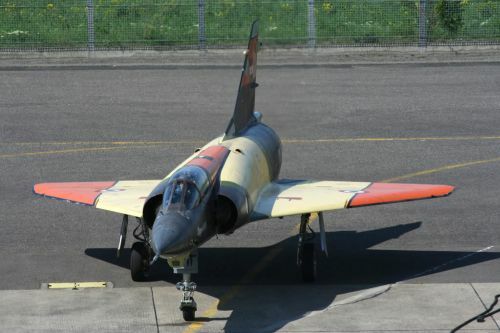 The company is retrofitting 23 Egyptian Mirage 5s in the Horus program. 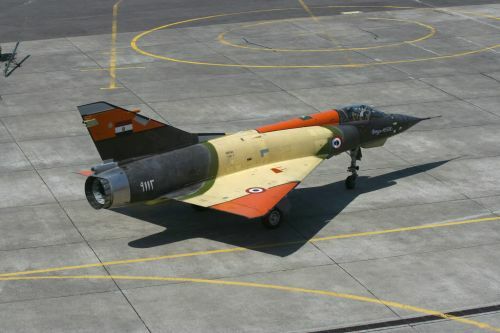 If you know any details about the modernisation of the Egyptian Mirage 5SDE fighter, please send an e-mail to easternorbat@gmail.com.